Nuclear Weapons: What Country Has What? There is a lot of trash talked about nuclear weapons; not many people are sure which countries are nuclear capable. Even fewer people are aware of which countries are the most heavily armed. But the time has come for people to know the truth!! 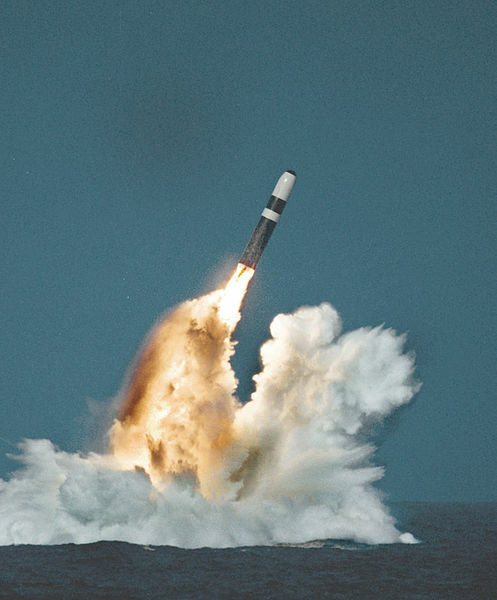 In this article we look into which countries are nuclear armed and try to clear up some of the myths surrounding their advanced weapons program. We will also try and go into some detail in describing the danger each nuclear capable state poses to world peace. 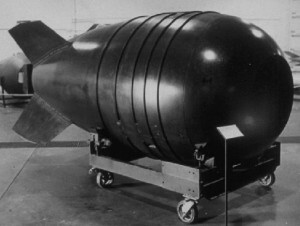 Under the Nuclear non-proliferation treaty, the 5 “nuclear weapon states” agreed to help prevent the spread of nuclear weapons and weapons technology. Despite their efforts, nuclear weapons technology has spread to several other countries. It is important to note that Israel neither confirms or denies having nuclear weapons, which is probably a sign that they do. 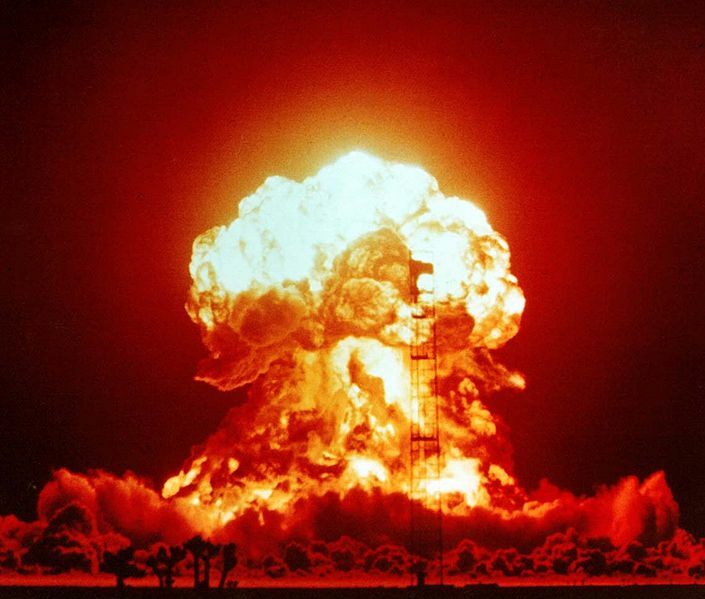 South Africa developed nuclear weapons in secret before willingly having them destroyed. Belarus, Kazakhstan and Ukraine had left over warheads as the soviets had stored them there before the collapse of the union in the early 90s. They decided to transfer all nuclear weapons to Russia in exchange for assured protection. And considering that Russia is currently invading Ukraine….it was a mistake. It’s very possible that more nuclear capable states will join this list in the near future. 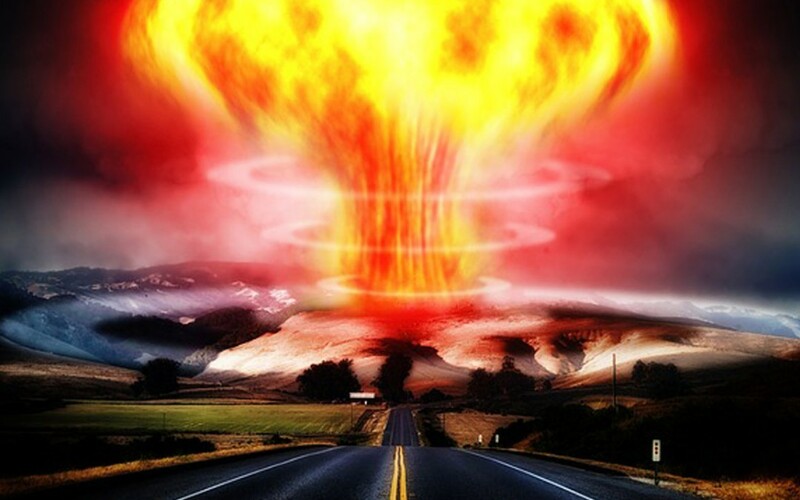 Each developed country seems to have their own campaign for nuclear disarmament, and their members tend to be extremely angry with the current state of affairs. On the other hand, it’s also possible that a non-nuclear capable state could join the list of those in possession of nukes. And that would be a disaster. A complete disaster for everyone involved. So I’ll be updating this article if I ever feel that future events have rendered it inaccurate.